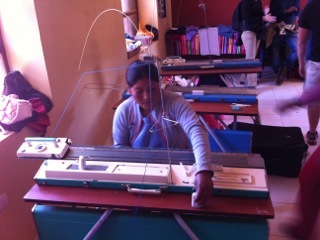 Matter of Trust has partnered with Dr. Rosa Ten to assist this small learning factory in the mountains of Peru. Come into our eco-center to learn more about this exciting program and to see how you can get involved. Peruse the beautiful goods produced by the talented Peruvian women who participate in this exciting program!